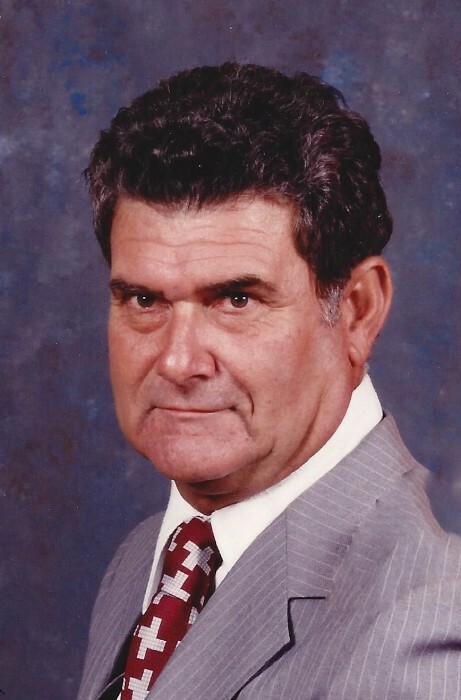 Thomas Alex Dearman, 87, of Leakesville, passed away on Wednesday, February 13, 2019 at the Asbury Hospice House in Hattiesburg, MS. A former poultry farmer and cattleman in the Jonathon Community, he was devoted to his late wife, Clara Jean Dearman. He was loved by all and will be greatly missed by all who knew him. He was preceded in death by his wife, Clara Jean Dearman; parents, Ike and Idona Dearman; sister, Jeanette Clark; and one nephew, Wayne Hicks. Left to cherish his memories are his nieces and nephews, Laverne Clark, Kim Hicks Pierce, Ashley Jean Carrick, Rudolph Hicks, Greg Shaw, William Hicks, Scott Hicks, Jeff Shaw, Heath Hicks, Gordon Shaw, Lee Turner, Rian Turner, Robert Hicks, and Tammy Rounsaville; and a host of other relatives and special friends, including Delvin and Linda Dearman and Mike and Betty Maddox.